Congrats to this years Rad Bike friends and riders at Trans Rockies 2012. 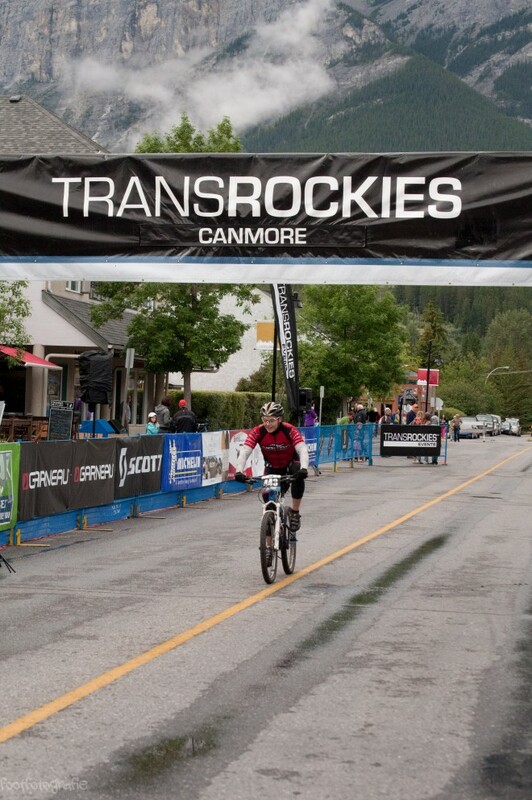 This year our Rad Bike friends crushed it at the Trans Rockies Challenge. 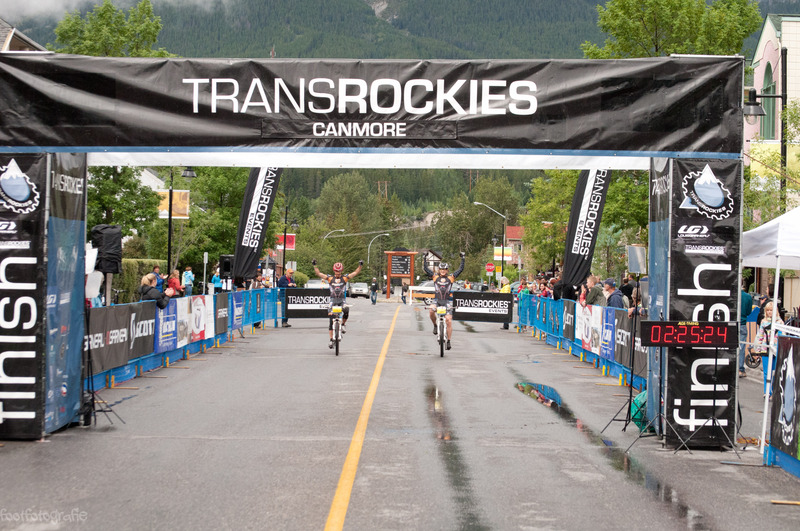 With The Trans Rockies being one of the most difficult races to compete at its no shy feat to place well or even finish. 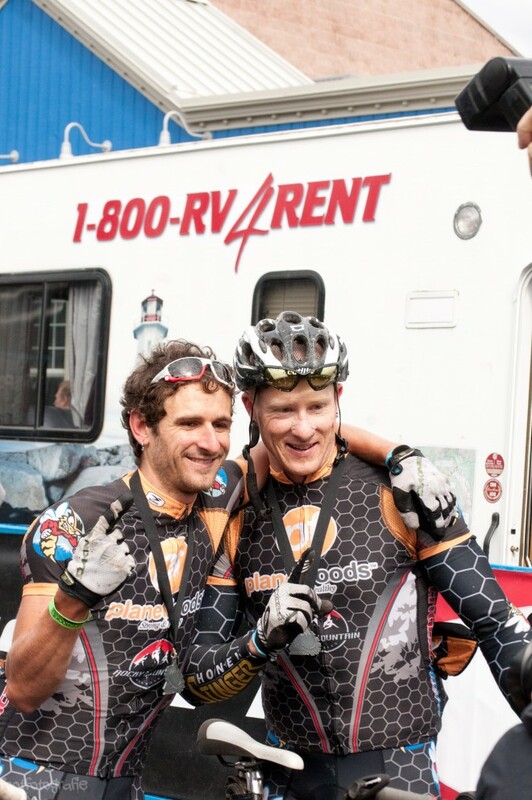 Mega Stoke for John Firth(team Planet foods) and his partner Stef Widmer for taking the Team 7 day championship! Evan Olaussen for his 10th place finish in the 4 day solo category. Margie Smith and Dirk Dorenbos for their 4th place finish in the mixed category. Mega tough category. Mark and Amy Gagnon for their 8th place completion. And last, but not least, Travis Hauck for placing 12th in TR3 and 4th at TR4. John and Stef crossing the finish line into Canmore. john and Stef posing for a team victory shot.